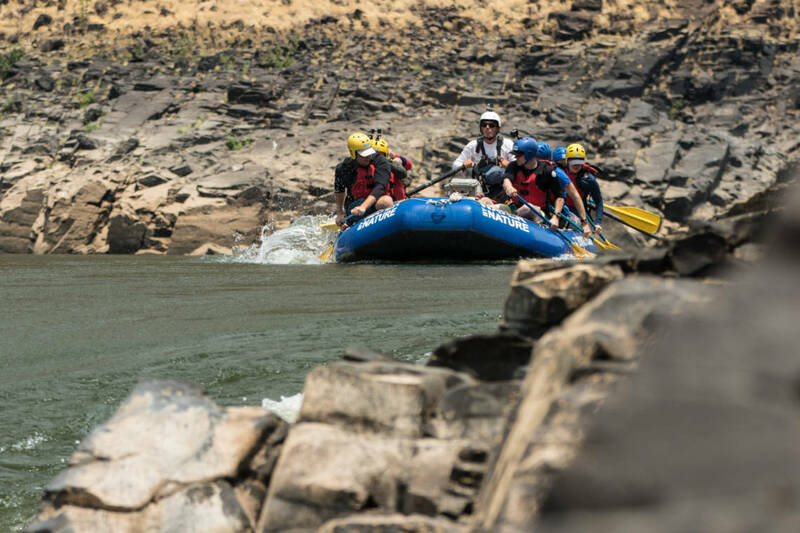 Other trips similar to this you may be interested in, are our Mighty Zambezi 7 day trip, Zambezi Ultimate Adventure or our African Odyssey. 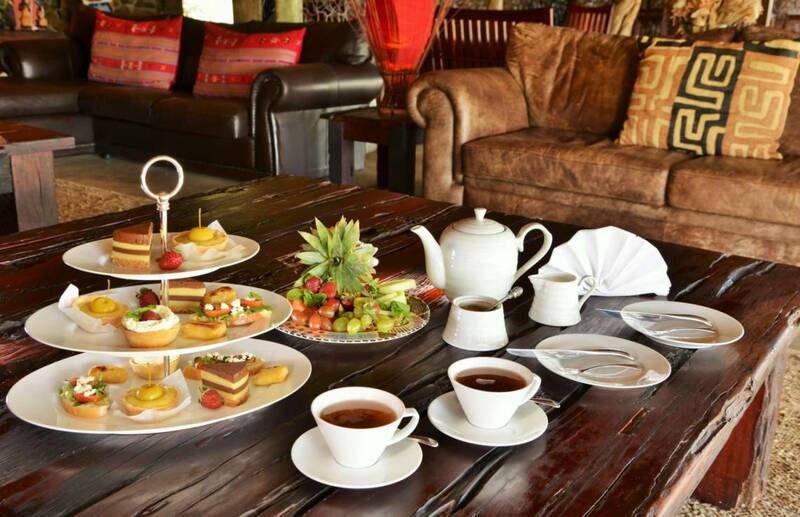 Arrive into Livingstone where you’ll be met by your Trip Leader and taken to the David Livingstone Safari Lodge. Late afternoon we will embark on a sunset cruise on the gorgeous Upper Zambezi, before returning to our hotel. 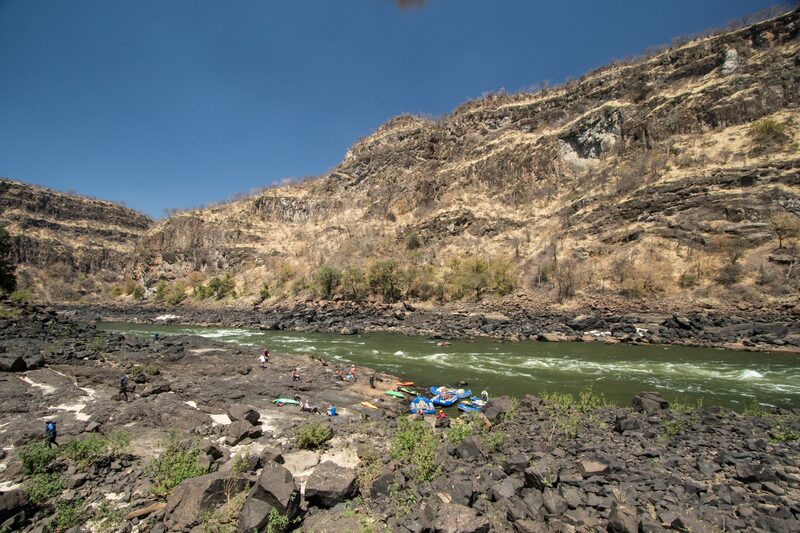 After a thorough safety talk and paddle instructions, we will start rafting from underneath Victoria Falls, ( not above as we do get asked ) one of “The Seven Wonders of the Natural World”. 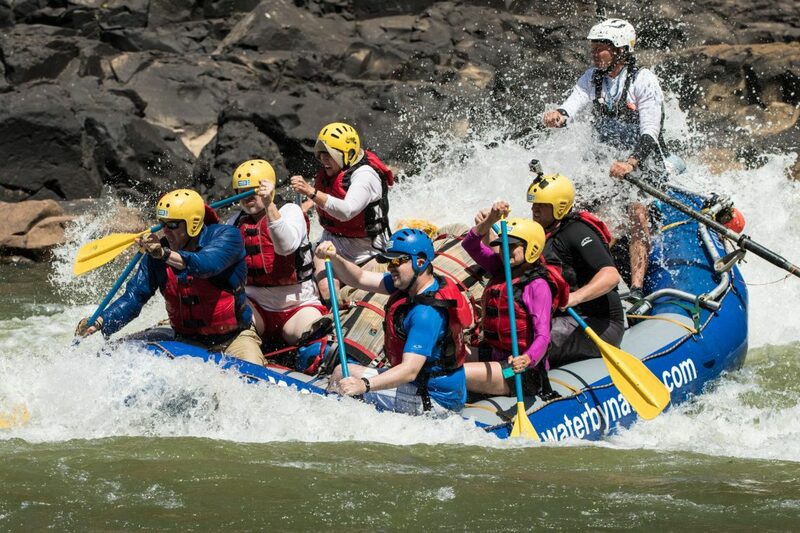 Today we will challenge rapids such as Star Trek, Stairway to Heaven and Devils Toilet Bowl…. are just a few. 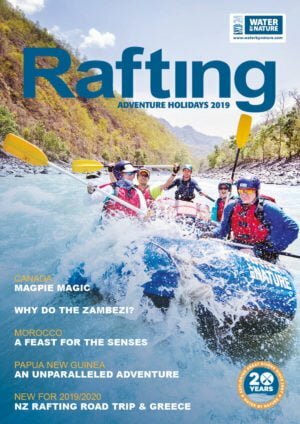 We load the rafts with all our food and equipment for the rest of the trip and take on exhilerating rapids such as Creamy White Buttocks, the Mother and OBLIVION! Amazing sights of Fish Eagles amidst other great rapids, Open Season, the Narrows and one of our favourites, Upper Moemba! This is a great adrenaline rush to end the day. 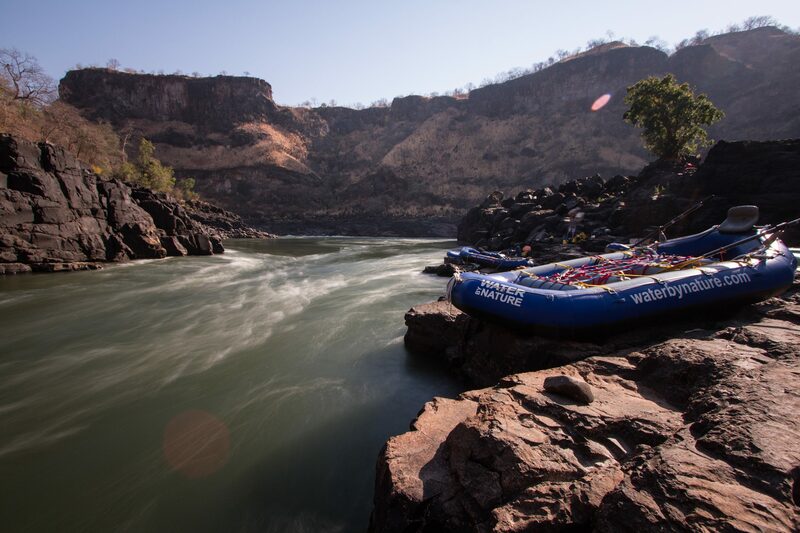 We portage the rafts around Lower Moemba. 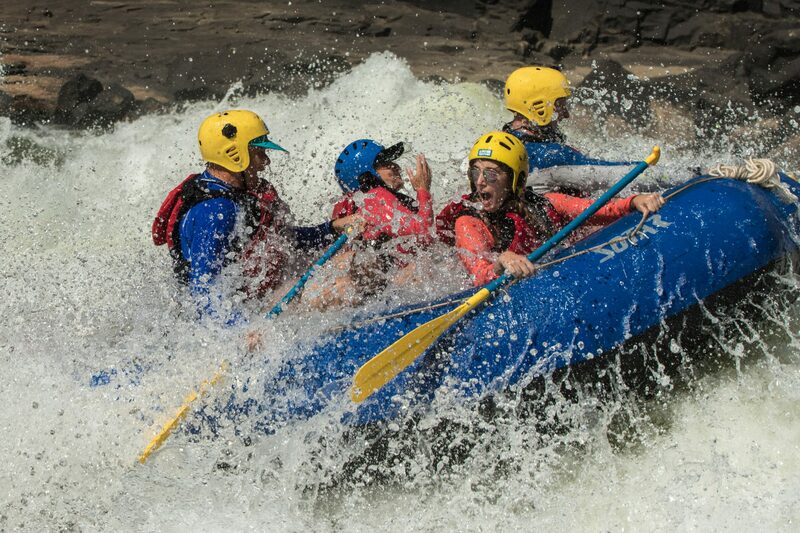 At Chabango Falls we leave our gear raft and portage the rafts and kayaks and run the amazing rapid, Ghostrider! 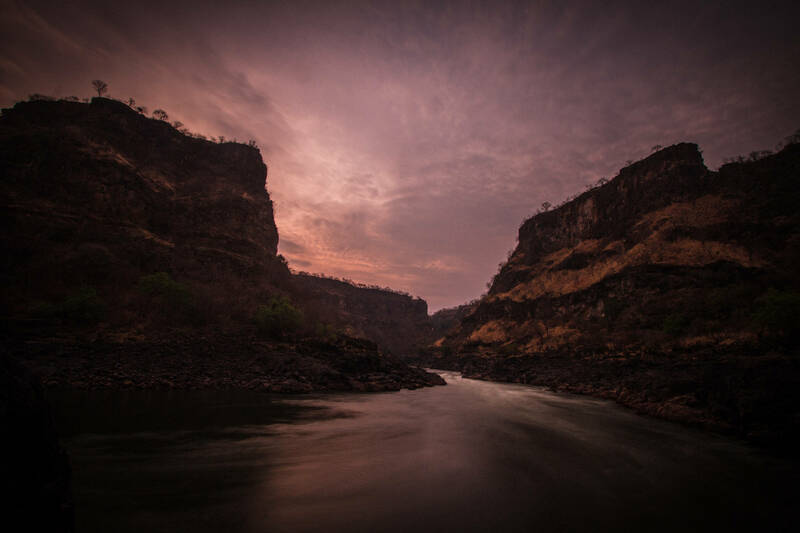 Our helicopter will be waiting and will give you an amazing 20 minute flight through the gorge, as well as a flight over the the spectacular Victoria Falls. We overnight in a hotel and go out for dinner together, reflecting on a great day. 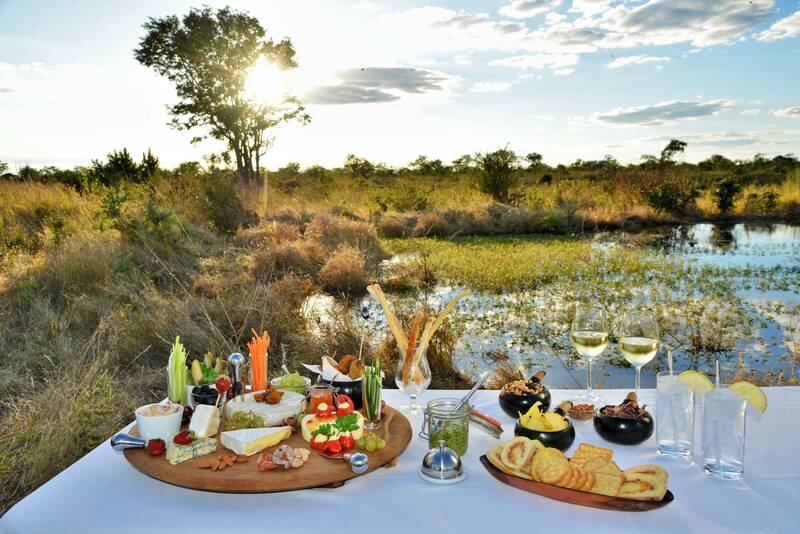 Breakfast at your hotel and a short transfer by paved road to Chobe National Park in Botswana for your safari. Chobe National Park is famous for its huge herds of elephants as well as antelope , hippos, baboons and Africa’s symbol of strength, the lion. After a game drive and wholesome breakfast we return to Livingstone Airport in Zambia for our flight home. 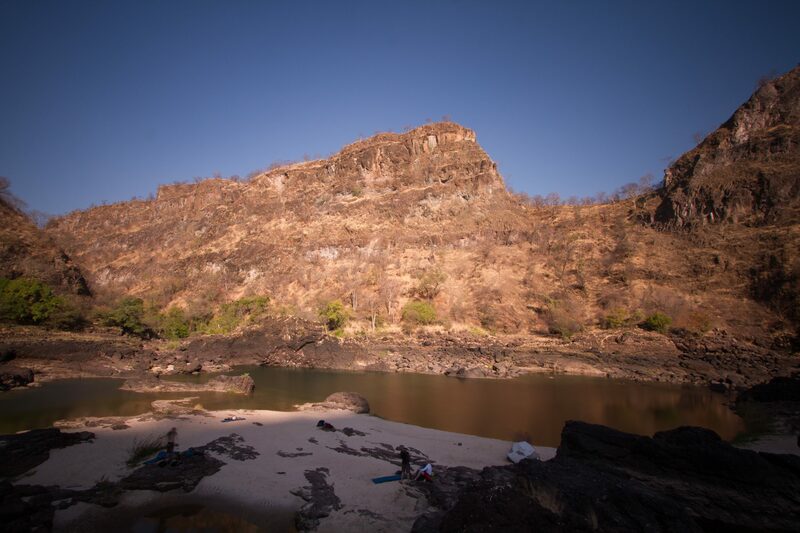 We are always happy to give advice on flight options for your Zambezi adventure. Please call our UK or US office. 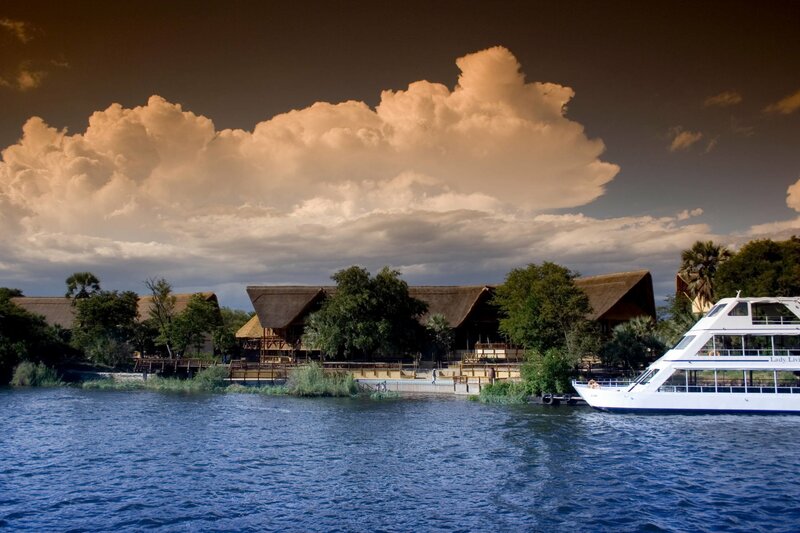 There are many options for your flight to Livingstone via Johannesburg with Virgin, Lufthansa, South African or Etihad. Fewer options exist between Johannesburg and Livingstone (LVI). For this sector you can buy flights with South African or BA. For UK customers, we suggest checking on skyscanner.net for good deals. In the U.S., try Exito Travel for a competitive quote. Please ensure you DO NOT book your flights until your trip is CONFIRMED to run by our office. 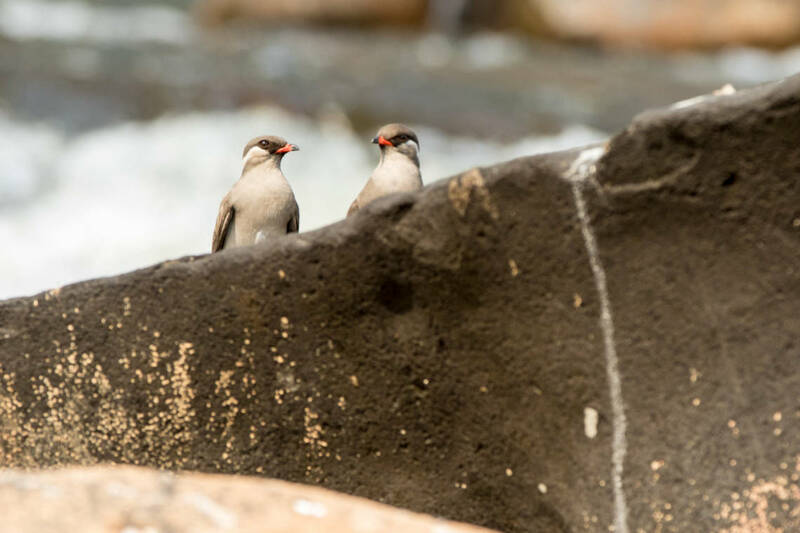 We have price and departure date information here (river prices only – flights not included). In order to secure your place just pay your deposit of £500 per person (U.S. customers pay USD$700). Your final trip payment is not due until 90 days before your trip. See our Terms and Conditions for full payment terms. Please note that prices shown in Euros and USD are indicative only, as they fluctuate daily. The actual rate payable is always GBP only. Prices shown in GBP & USD are payable. UK residents should pay in GBP and USA residents should pay in USD. 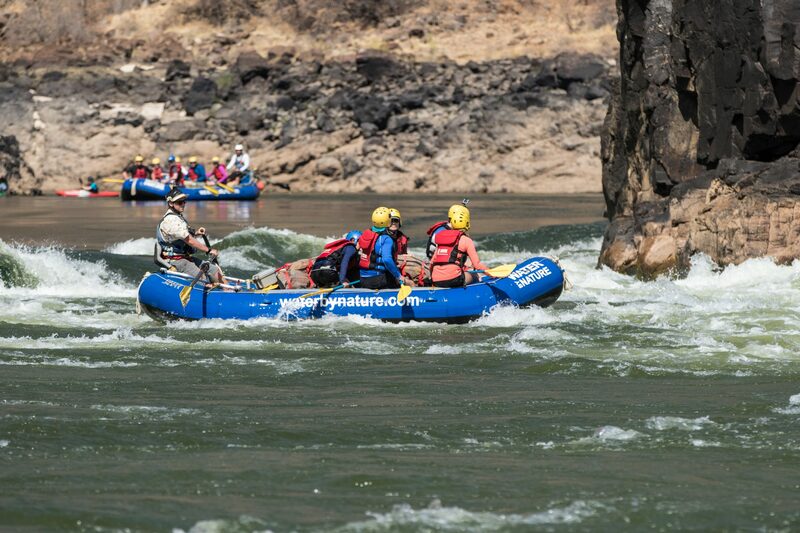 We find most of our clients have in their posession already what is needed for our river rafting expeditions. We have broken down here the items into what you’ll need on the river and in camp. 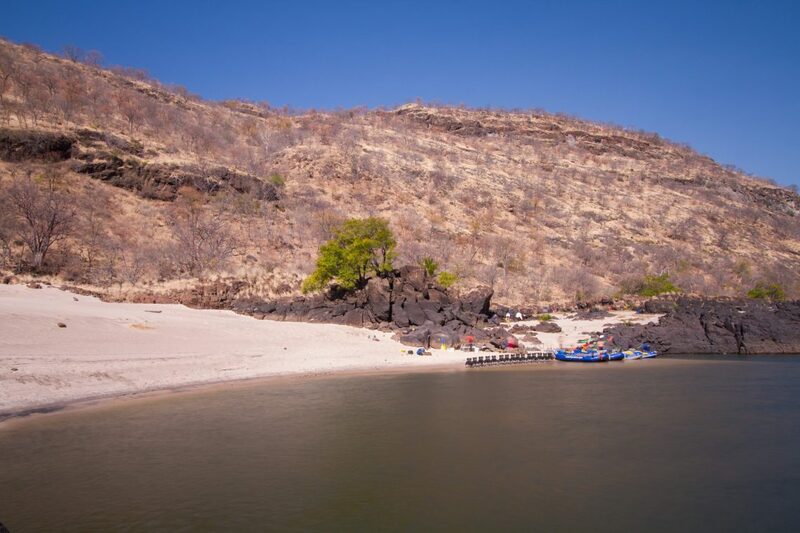 Each guest will get a drybag to use for the trip once in Livingstone. 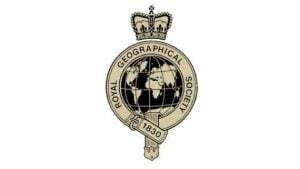 A short video on the size of this and how to pack your drybag can be viewed here. 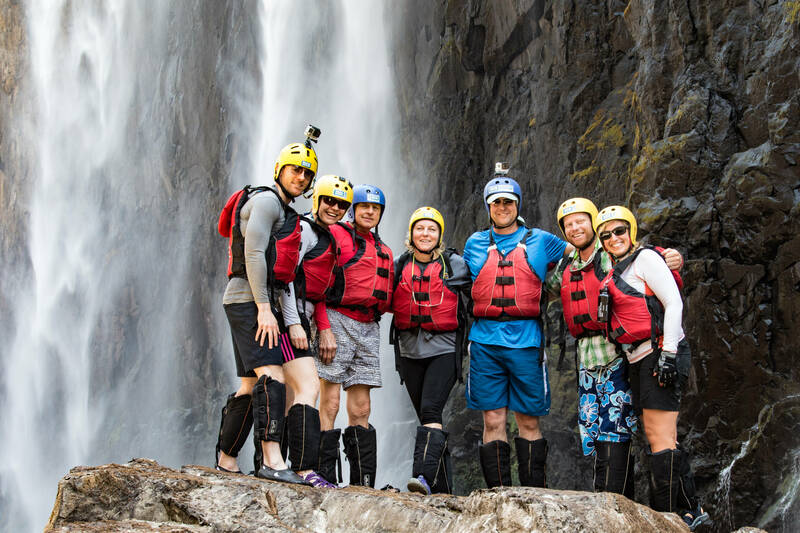 An equipment list of what you will require for your adventure will be sent to you prior to your departure along with your Water By Nature Travel Bag. A pair of river shorts (longer leg length) shorts can be purchased from our online Water Shop. A Swimming costume or bikini for ladies. A rash vest (not cotton) or long sleeved top to wear under your personal flotation device. A baseball cap for under the helmet to keep sun off – can be purchased from our online Water Shop. Chums for fastening your sunglasses to your head – can be purchased on line or from your river crew. 2 Lightweight neutral coloured long trousers. 2 Lightweight tops – long sleeved shirt or t shirt. Light weight down jacket for August departures. Flip flops for wearing around camp. We provide personal flotation jackets, leg floats and helmets. 1 long sleeved top or t shirt neutral coloured. T shirt and shorts for day wear. The only money that you need to bring is for meals in town, souvenirs, DVD, personal items, gratuities and the beer kitty for the raft trip if you drink. 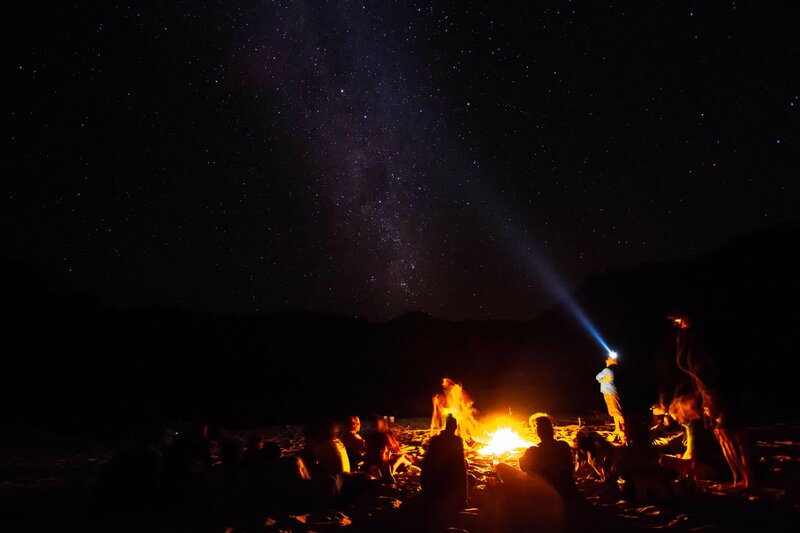 You do not need to bring tents and sleeping mats. 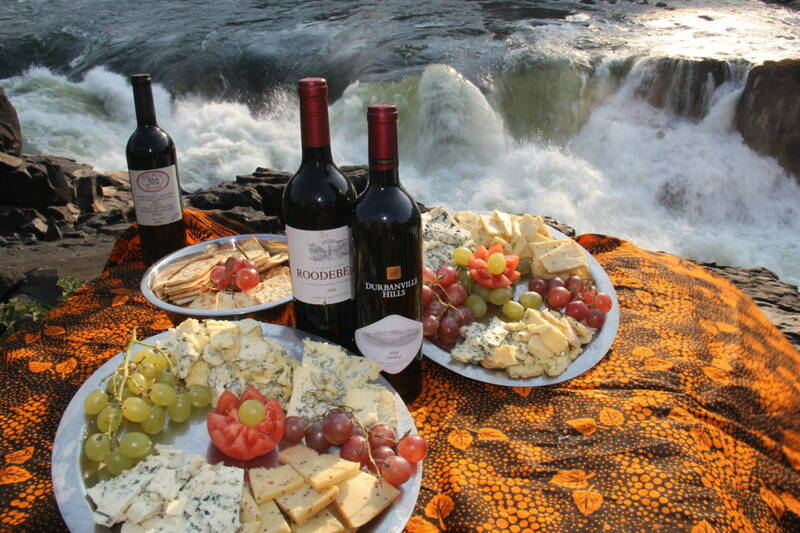 A double entry visa can be obtained on arrival into Livingstone for $80. From the very beginning, this trip was very well organised and loads of fun and WBN went out of their way to help. 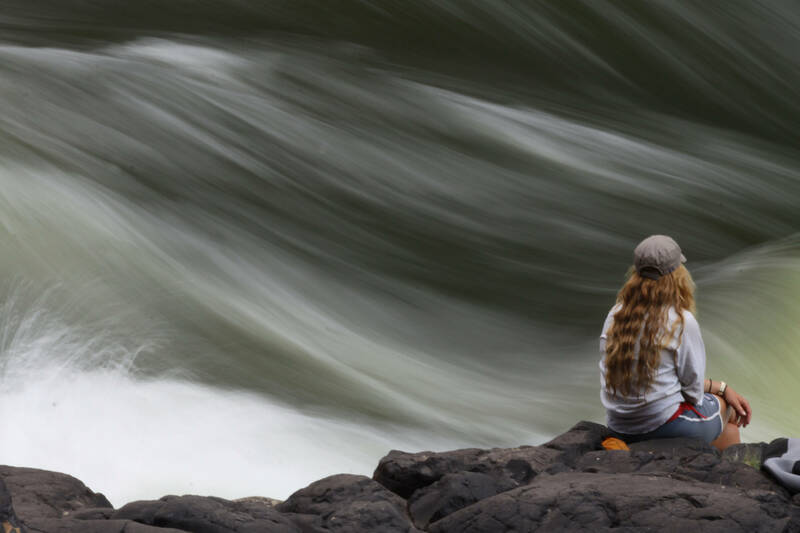 They sorted out a trip to the devil’s Pool, an outstanding experience being right on the edge of Victoria falls. 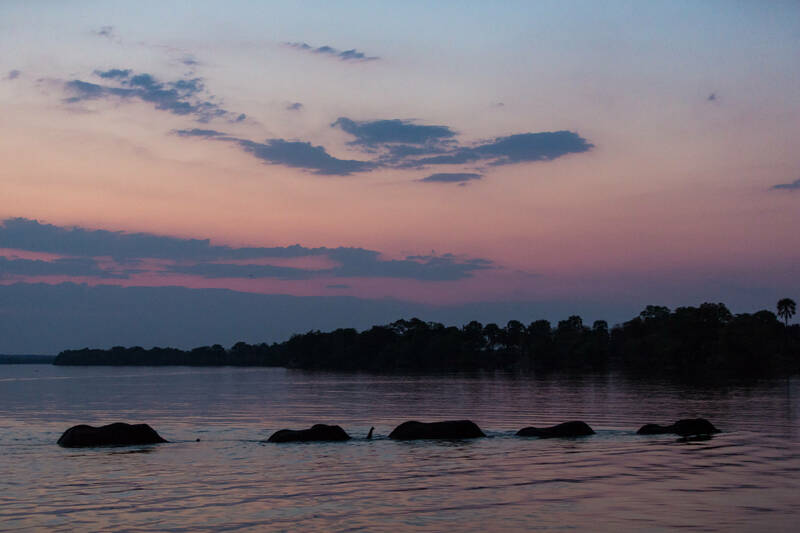 The sunset boat cruise of the Zambezi was a great way to get to know the rest of the group to. 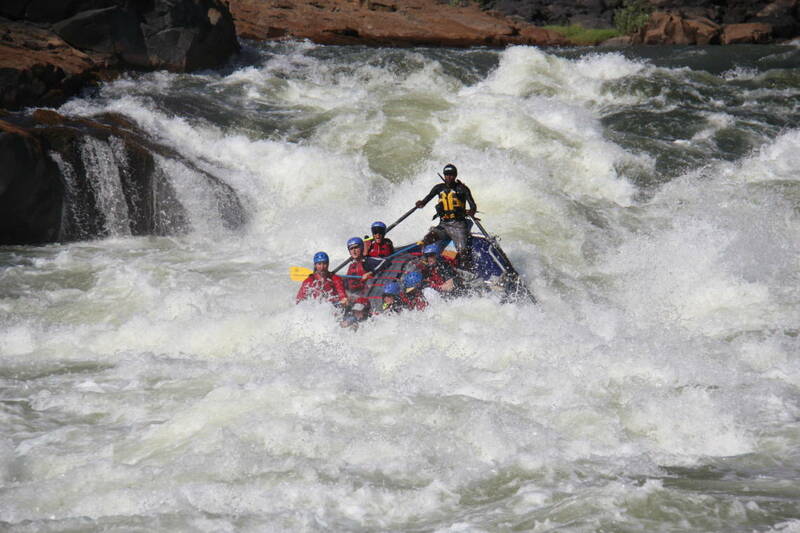 As a first time rafter, I was slightly worried when I first saw the some of the rapids but after conquering rapid no. 5 and the guide’s fun and reassuring manner, any nerves were soon put to rest. 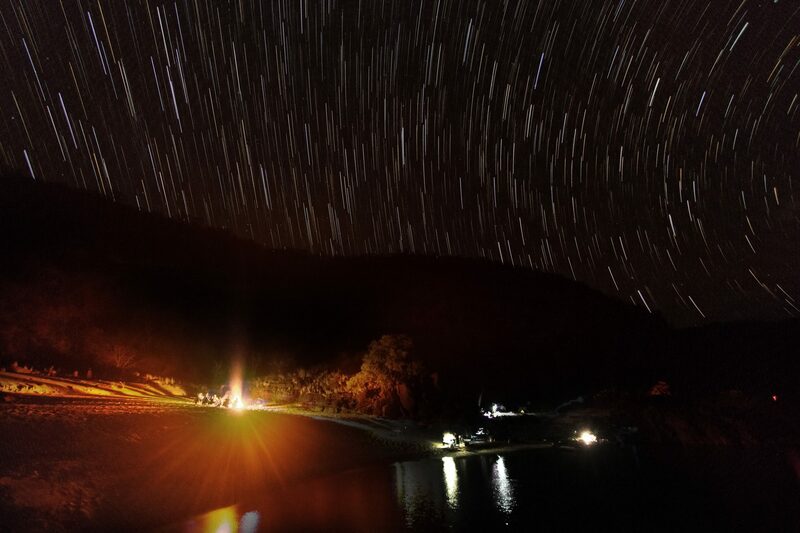 The river and rapids were amazing and the beaches we set up camp in the evening were like brilliant. The food that the guides managed to rustle up was far better than than I eat at home too. 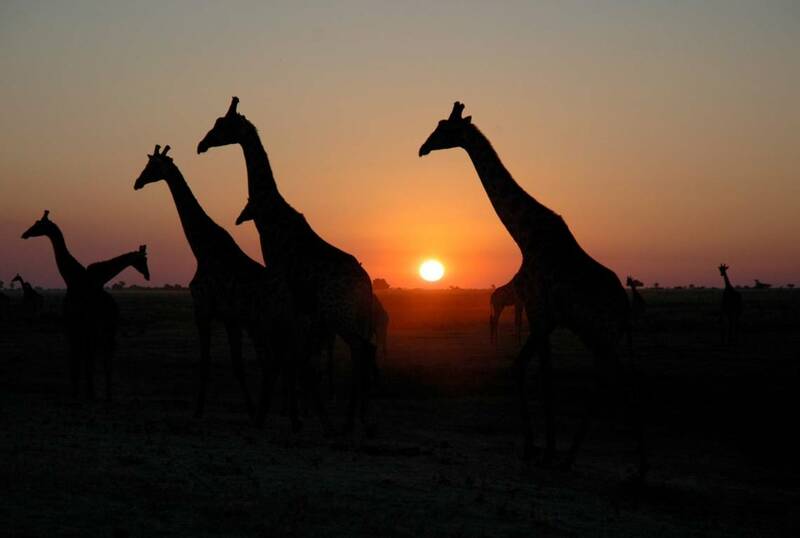 The short safari in Botswana was superb. 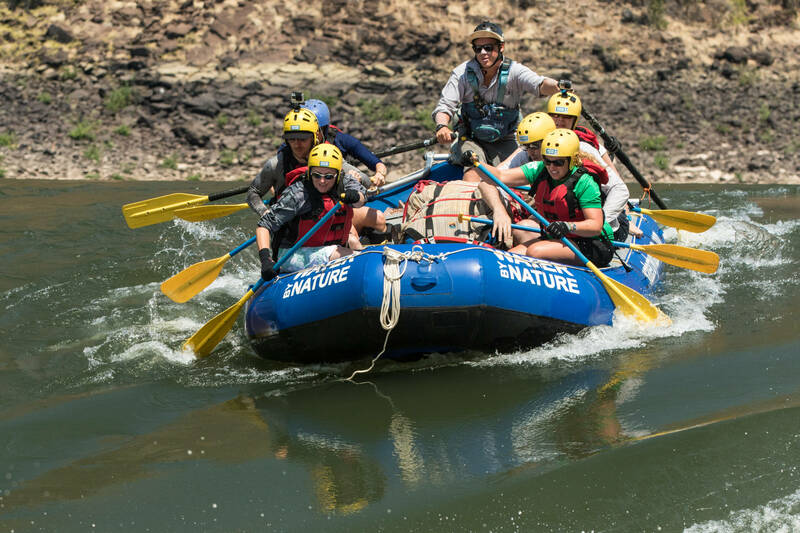 I have always associated Africa with safaris and wildlife so to combine the rafting and the safari ticked all the boxes for a dream trip. Overall this trip was all I hoped for and more and can only say if you are thinking about this trip, go. It’s amazing. 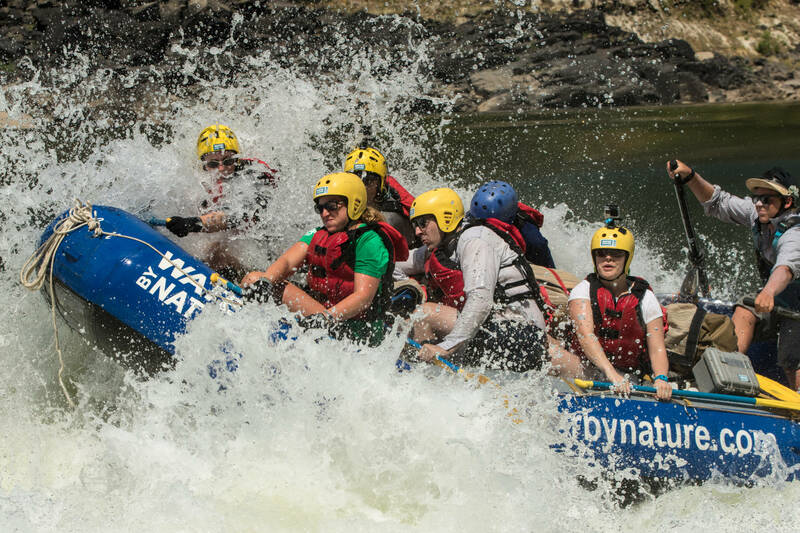 Since completing this trip I have been on 2 further rafting trips with Water by Nature and they were both as good as this. Every aspect of this trip was outstanding. 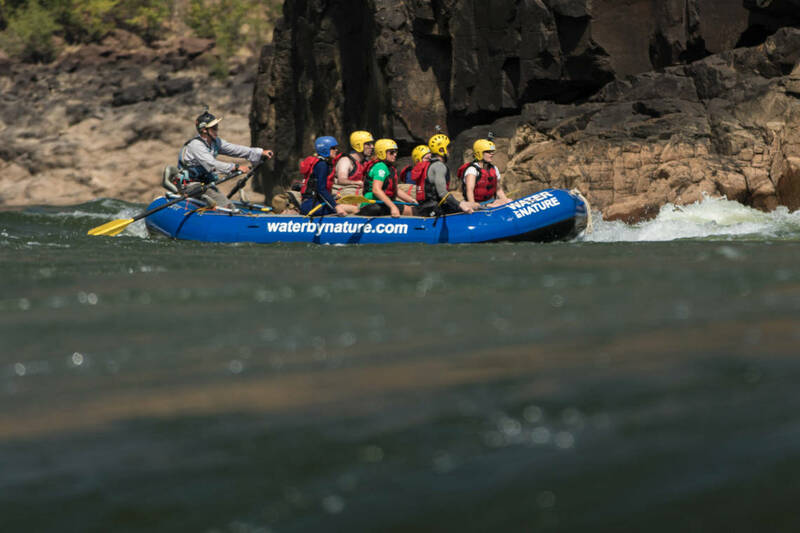 The Zambezi itself is stunning and primordial with beautiful beaches to relax and sleep on, huge starry skies and, of course, the iconic Victoria Falls. 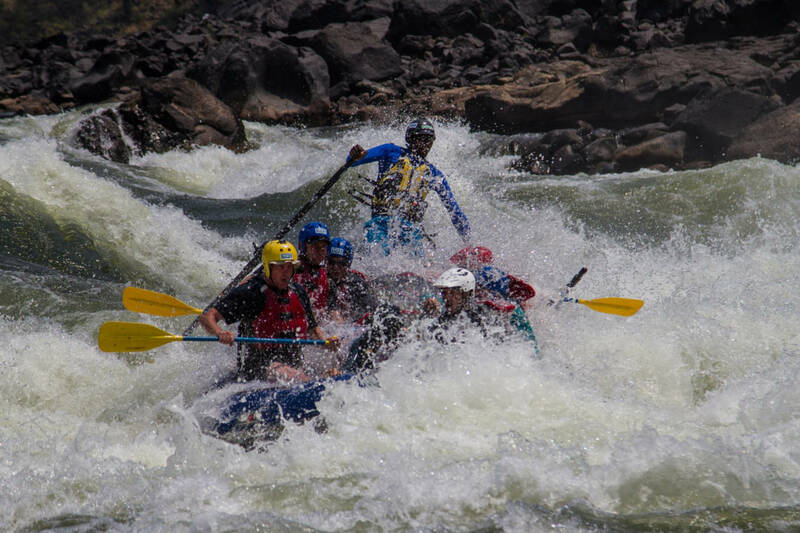 The rapids are equally impressive: big, bouncy and awe-inspiring in parts. 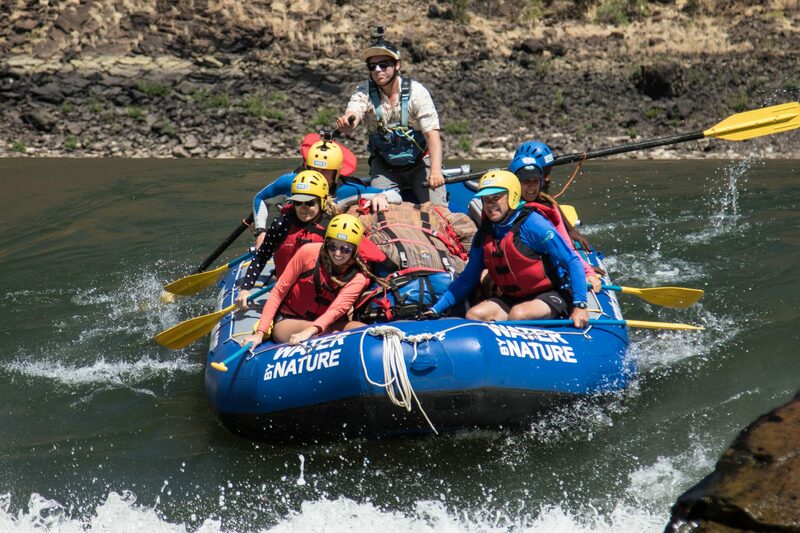 The WBN team had everything under control at all times whether it be on the river or the apres-rafting drinks and dinner. 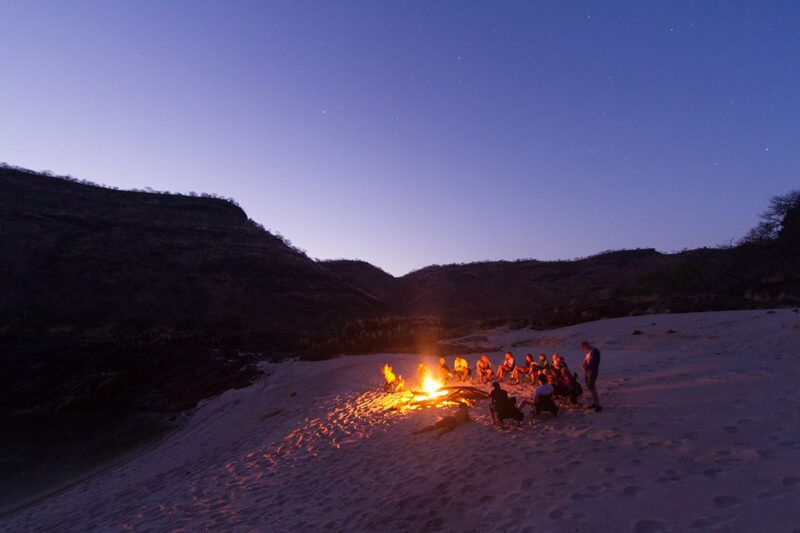 A genuine adventure without any sense of compromise. 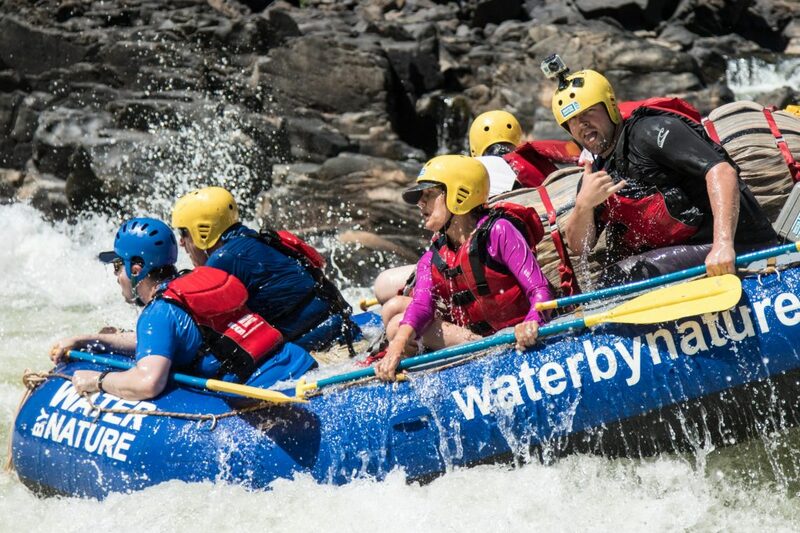 The Botswana add-on complements the rafting very well – a great way to see a little of what you can sense around you as you float down the Zambezi. 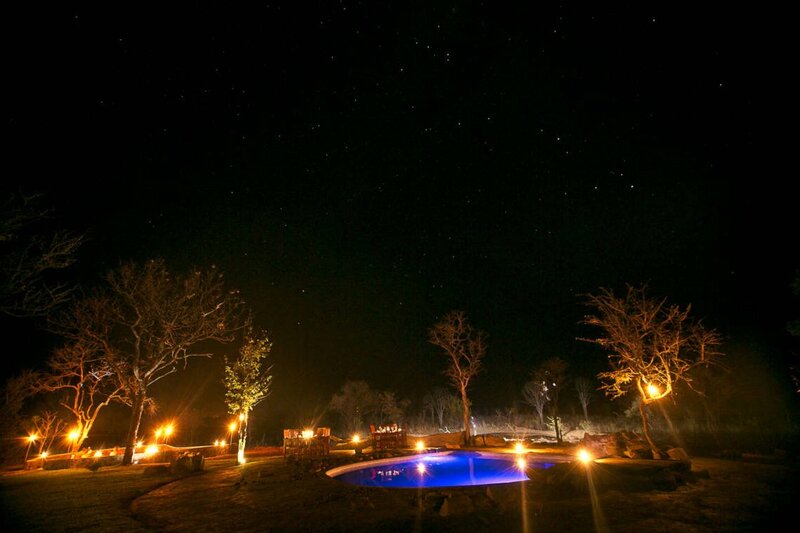 Accommodation is top-notch and the game viewing areas are uncrowded with spectacular views. Couldn’t recommend this trip enough – just do it! I went with Water by Nature on the 4 Day rafting trip on the Zambezi from Rapid #1 to Ghostrider rapid. During the time I was with the company everything was excellent. The guides were highly trained and professional. The porters were friendly and extremely helpful. The safety kayakers and rafters were always in position to help out (even though they were never needed). The accommodations and food were great both on and off the river. I really appreciated the way that Water by Nature hired so many local people to help run the company. It definitely added much more of a cultural feel to have local stories and people with knowledge of the locations we were visiting. Overall, I enjoyed this trip even more than I thought that I would. Everything was taken care of in an outstanding manner and everyone got the experience they wanted. Those that wanted to help out with portages, packing up, unpacking, etc. were more than welcome. Those that wanted to relax were never discouraged. It was a trip that was masterfully run in every aspect. 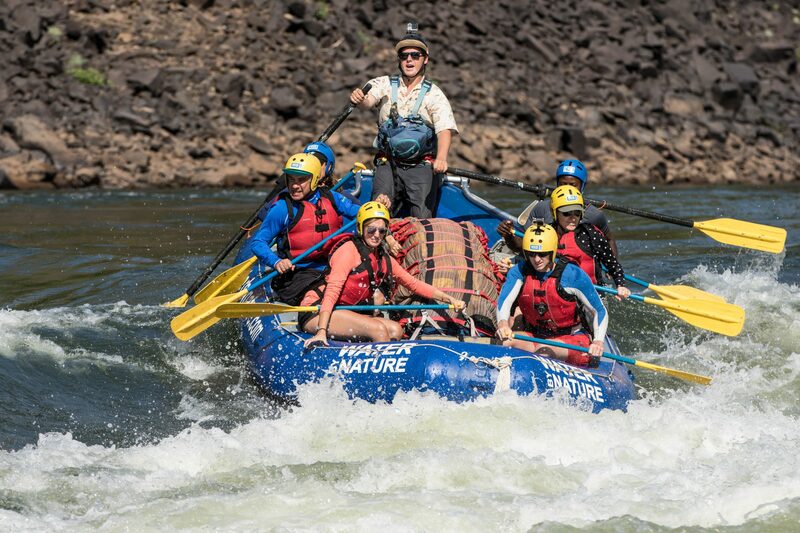 I also saw the difference in Water by Nature and the other local outfitters firsthand as I went rafting with another local company. The quality of safety especially was quite different between the two. Go with Water by Nature and you certainly won’t regret it.